Registration for the Michael Thorsnes International Arbitration Competition is open! On this site you can find information about our team, our Pre-Moot Competition, other Pre-Moots around the world, and the Vis International Commercial Arbitration Moot Competitions in Hong Kong and Vienna. The 26th Vis Moot (16th Vis East) Problem has been released! Download your copy here, or visit the Vis official site here. 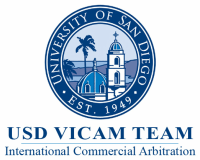 The Michael Thorsnes International Commercial Arbitration Competition is hosted by USD VICAM every spring for teams to prepare for the Vis Moots. Find a list of pre-moot competitions hosted around the world, including a map view of all pre-moots. Information about the Vis Moots including the rules and full schedule. Learn about VICAM, a student-run organization at the USD School of Law. Meet the current members of USD VICAM. USD VICAM is proud of the success it has experienced throughout the years. Our resources page provides links to sources related to this year's Vis problem, as well as online resources for research and commercial arbitration organizations. Contact USD VICAM with any questions or comments, or to connect with this year's team. Please help this student-run organization to continue to provide invaluable opportunities and experiences for its members. 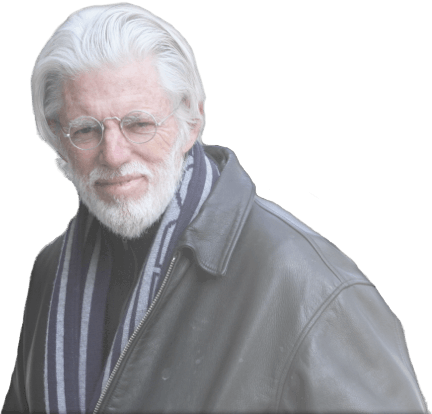 At the peak of his career as a trial lawyer Michael Thorsnes left the active practice of law to work in a series of positions for the Presidential Campaign of John Kerry and to pursue literary and related interests. For the last two years of his practice he was recognized as one of the “100 Most Influential Lawyers in California”, as determined by the Los Angeles and San Francisco Daily Journals.